Backed by profound knowledge of market demand, we bring forth impeccable Cast Iron Weights. 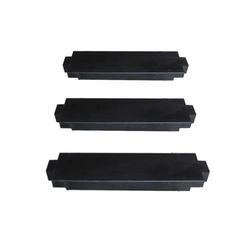 These weights are fabricated using premium quality cast iron along with advanced machinery. To ensure complete satisfaction of the clients, we make sure to develop these products in accordance with the illustrated quality parameters of the industry. 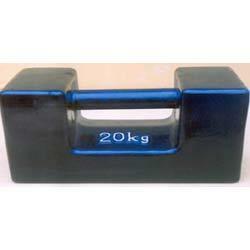 Backed by diligent professionals, we have been able to develop commendable Calibration Weights. Our professionals manufacture these weights by making use high-grade basic material which they procure from the accredited vendors of the industry. They precisely design these weights as per the requirements of the clients, making us to surpass their expectations. We are looking for export queries only. 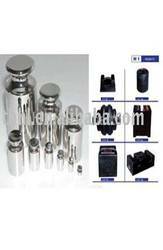 We are a prominent name engaged in offering Precision Counter Weights. Manufactured by making use high-grade cast iron and others, these offered products conform to the defined parameters of the industry. Furthermore, we offer these products in different sizes and weights to satisfy divergent demands of the clients. We are looking for export queries only. 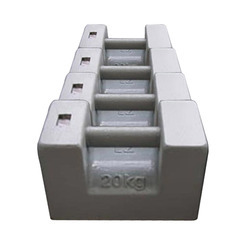 Over the years of experience in the industry, we have been able to provide the customers with an astounding assortment of 500 Kg Cast Iron Weights. Manufactured using quality-approved raw material, these products are developed with the aid of sophisticated machinery and technology. The raw material used in manufacturing these products are obtained from reliable vendors of the industry. We are looking for export queries only. We are a coveted business organization engaged in catering to the variegated requirements of the customers by bringing forth durable Implant Art. With the aid of sophisticated machinery and technology, we manufacture our entire range under the strict vigilance of our professionals. Also, all our products are manufactured in tandem with the international standards of norms and guidelines and further checked, before dispatching. We are looking for export queries only. With the unwavering support of our team, we are able to comp up with a significant range of Heavy Cast Iron Weights. Manufactured using high-grade cast iron and others, these offered products stand tall on grounds of industry laid parameters. Furthermore, we offer these products different sizes and weights so as to meet divergent demands of the clients. We are looking for export queries only. 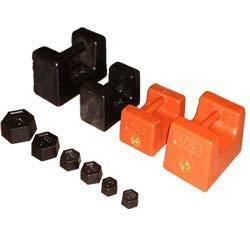 We are dedicatedly engaged in offering outstanding Customized Cast Iron Weights. These weights are developed by making of high quality cast iron & other basic material and technically advanced machinery. We are looking for export queries only. Our valued clients can avail these in various sizes as per their requirements. We bring forth commendable 20 Kg Cast Iron Weights for our valued clients. Manufactured by making use high-grade basic material, these products are in compliance with the illustrated parameters of the industry. 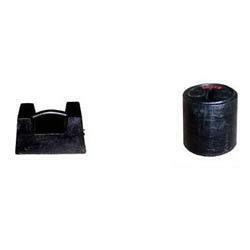 Furthermore, keeping in mind divergent demands of the clients, we offer these weights covers in different sizes and specifications. We are looking for export queries only. 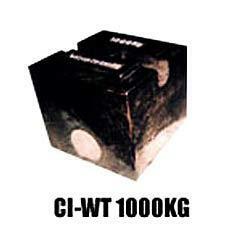 Our valued clients can avail from us remarkable 1000 Kg Cast Iron Weights. The entire production process of these weights is executed under the supervision of our team members. Our professionals develop products in accordance with the markets demands and industry laid parameters. 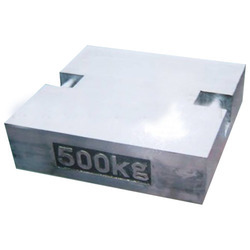 To gratify divergent requirements of the clients, we offer these weights in different sizes and specifications. We are looking for export queries only.